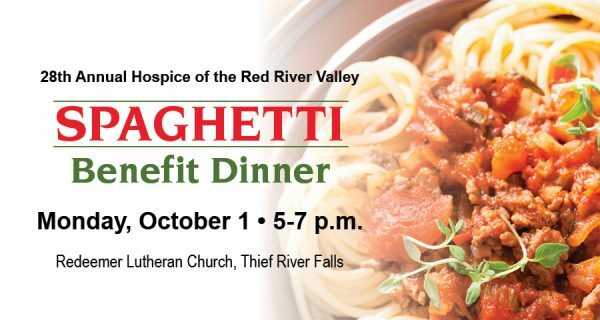 The community is invited to attend the 28th annual Spaghetti Benefit Dinner on Monday, Oct. 1 from 5-7 p.m. at Redeemer Lutheran Church in Thief River Falls. The church is located at 1300 East Nora St. 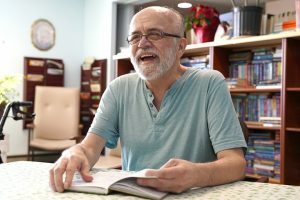 Proceeds from the free will offering will benefit Hospice of the Red River Valley. 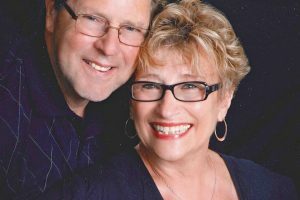 The event is sponsored by Redeemer Lutheran Church.